Welcome back after a fun weekend of baseball in St Louis where the Cardinals continue to dismantle the Reds. Jim puts Bengie in the player seat and asks him some questions about Adam Wainwright. Does Bengie have confidence in Waino if he is behind the plate? 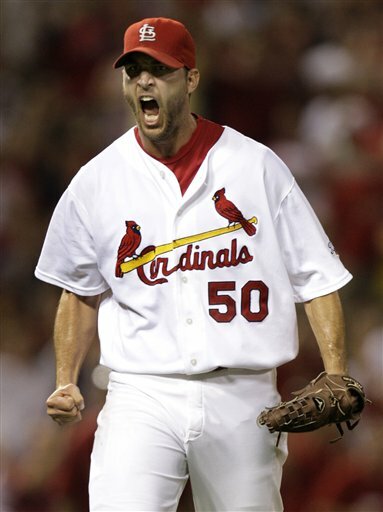 When Waino is on the mound, how important is it that the catcher role maximizes his outings? And, after the weekend that Yadi had, is it time to stop talking about "Father Time" when it comes to Molina? Let's enjoy him as a player that is still at the top of his game.